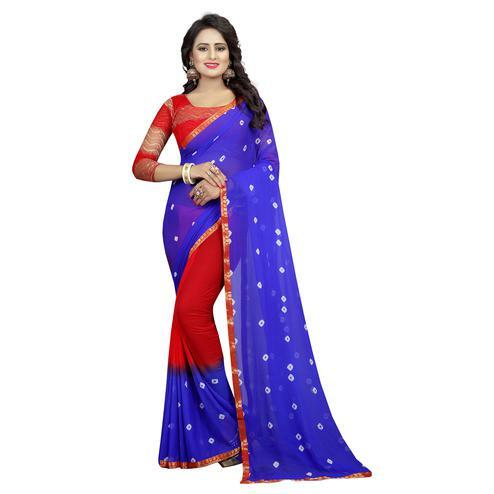 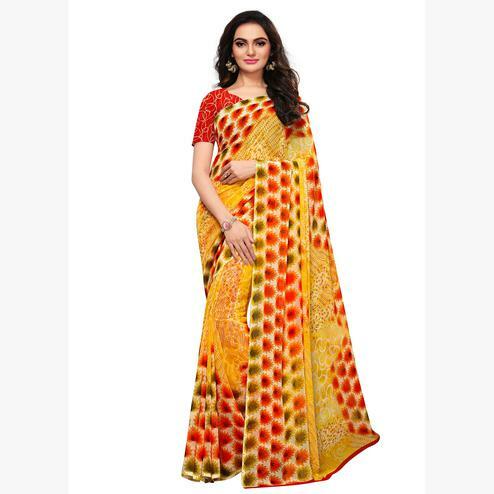 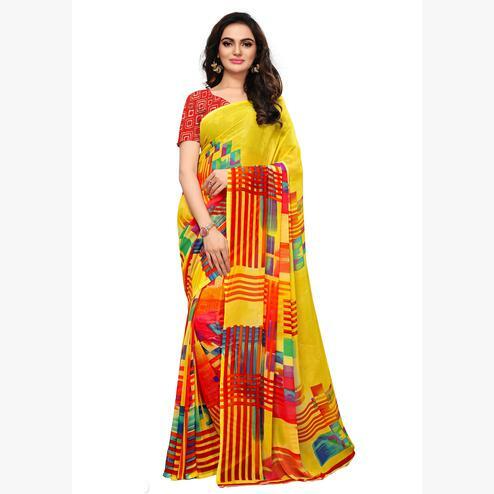 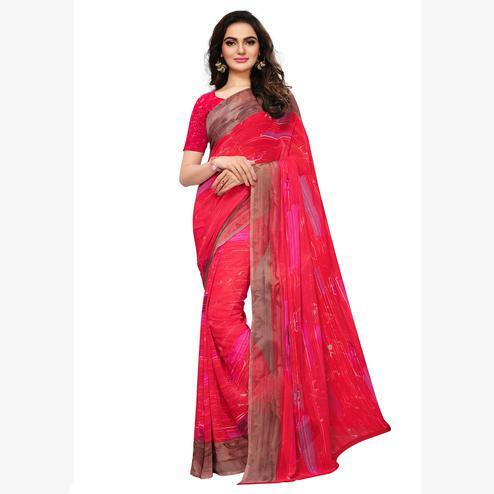 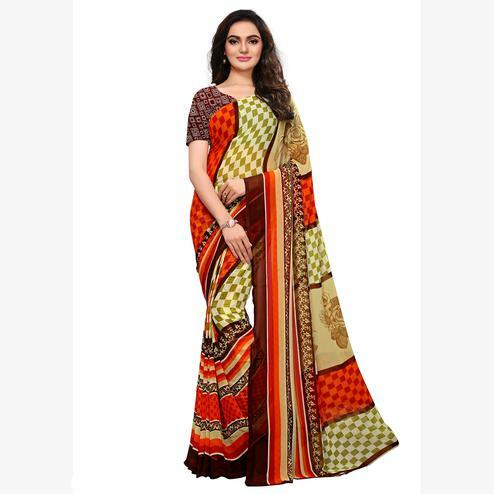 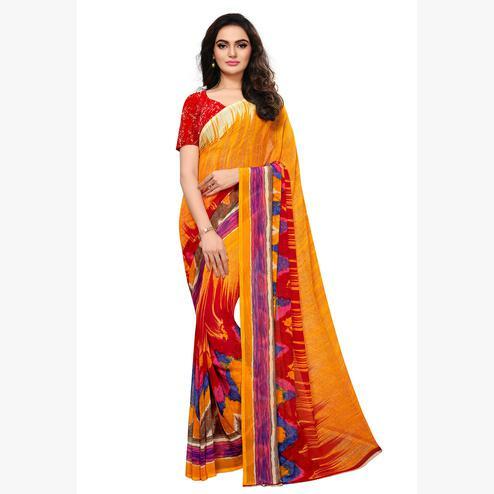 Be your own style icon with captivating red bhagalpuri silk saree. 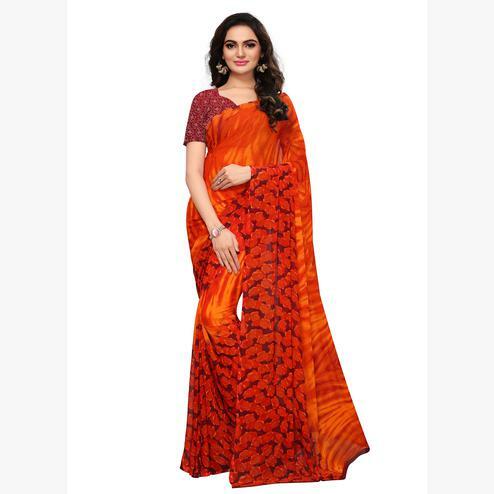 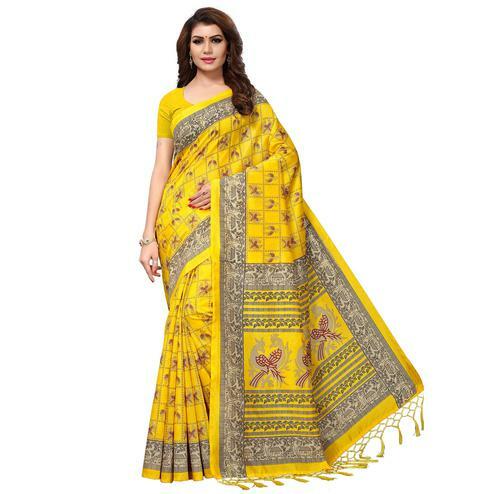 The ethnic warli print on the attire adds a sign of beauty statement to your look. 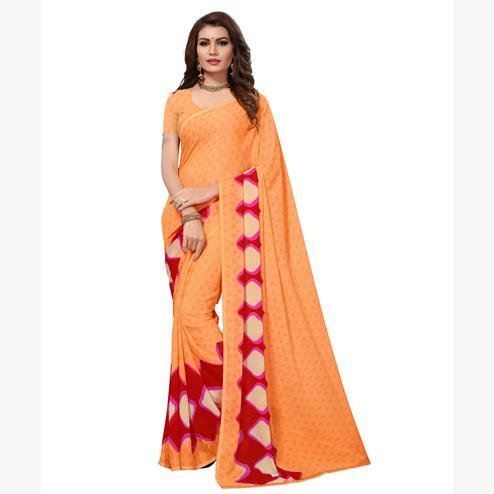 Comes with contrast unstitched blouse.